Happy 1st November! I’ve decided that this year, I’m going to be that super annoying girl who gets really excited about Christmas really early. I know people don’t always want to think about it until 1st December, but I’m going to try and get into the spirit from November. 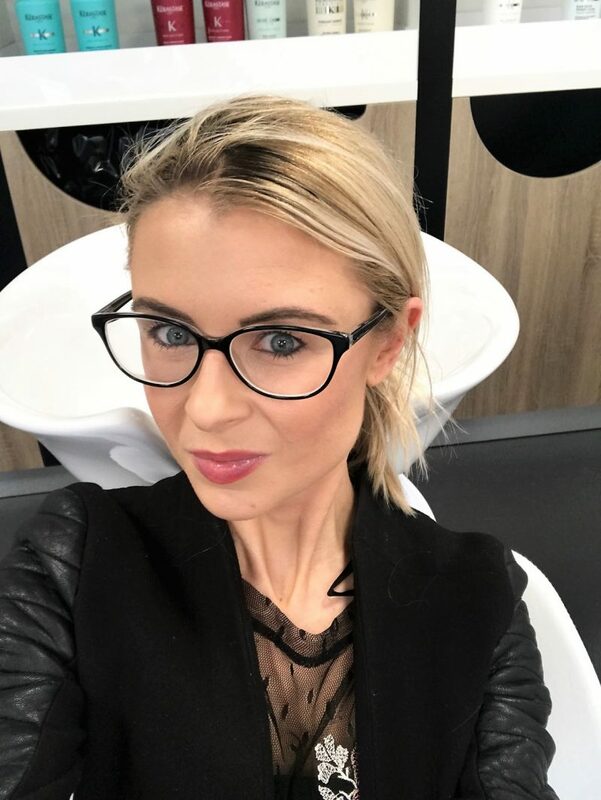 I know – mega annoying aren’t I.
I’ve recently been working quite closely with the team at Blow Ltd for my beauty treatments and pampering, and I wanted to do a little round up blog post to share with you why I keep going back. 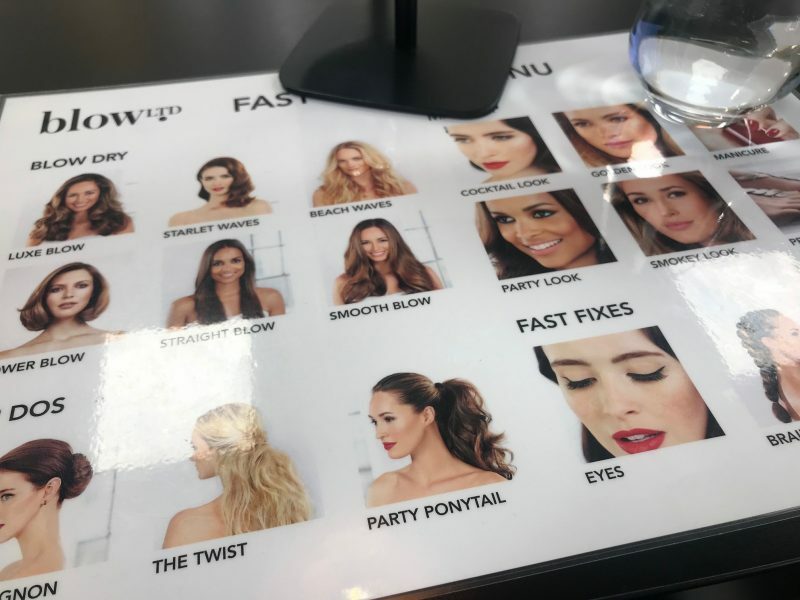 In a nutshell, most of you may know about Blow Ltd due to their on-demand beauty app. You can book hair stylists, make-up artists and nail services to your home/office/wherever, simply by using the app. 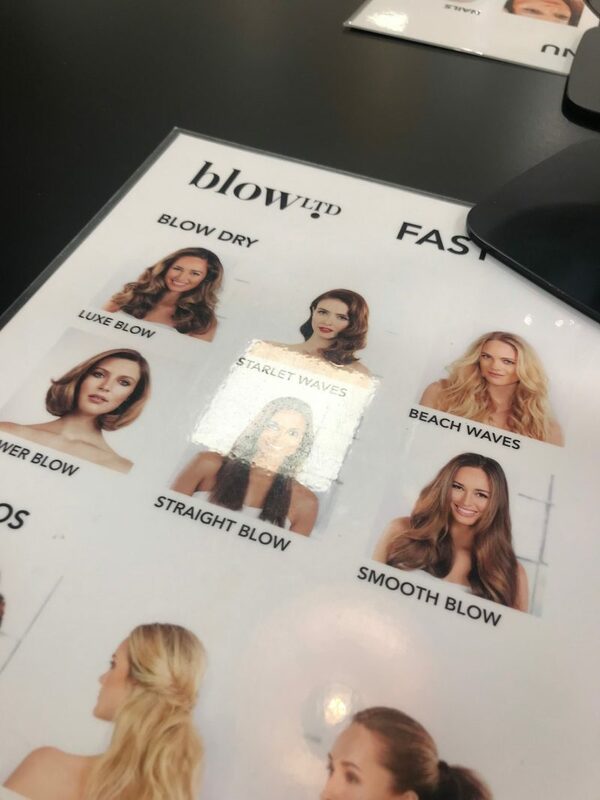 However, they also have a fabulous Blow salon in certain Debenhams stores, in which I’ve been visiting the Manchester one. It’s a gorgeous, sassy little salon. 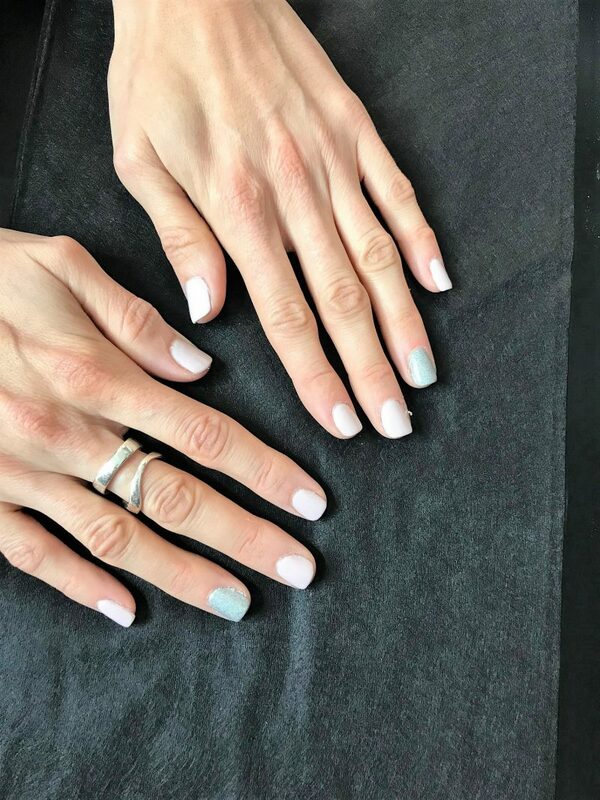 Nice and clean, bright and fresh, with a team of super dedicated nail, hair and makeup artists. 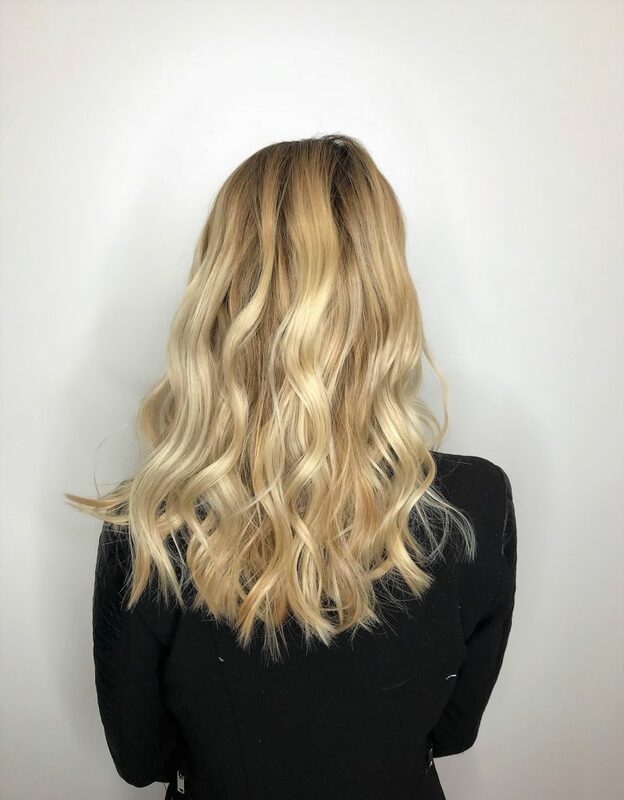 I’ve been a couple of times now, and every time I’ve had my hair styled, I’ve been blown away by the gorgeous beach waves they create on me. So much so I thought I’d pull some of my photos together and talk a bit more about the pampering I’ve been having. 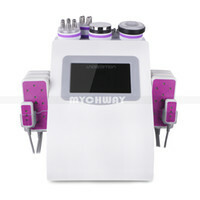 Especially with Christmas coming up, and I know you ladies like to know recommendations for your beauty treatments. 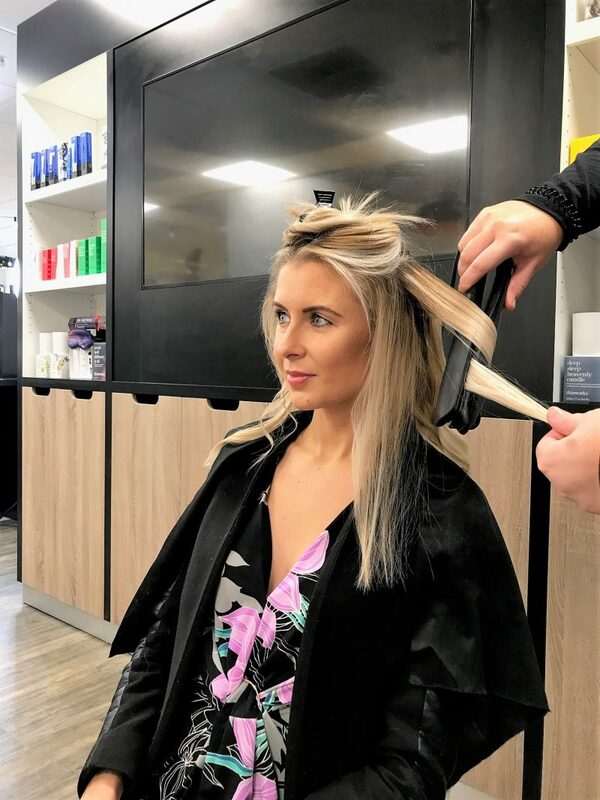 During my last visit, not only was I booked in for a hair style and blow, I was also spending time with the talented Sarah, who was prescribing me a Kerastase hair care treatment so I can start looking after my hair properly at home. 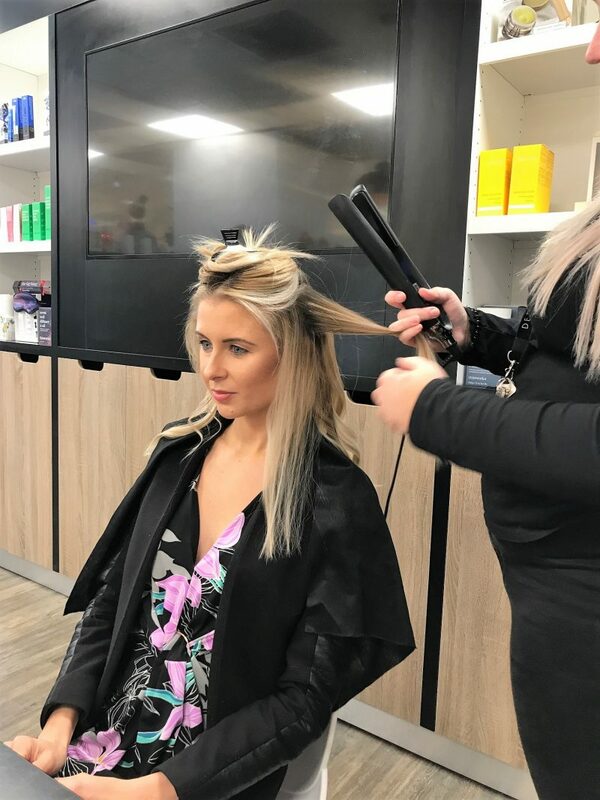 She began with a wash and conditioning treatment using the professional Kersatase products, analysing my hair first and working out the best products to work their best. 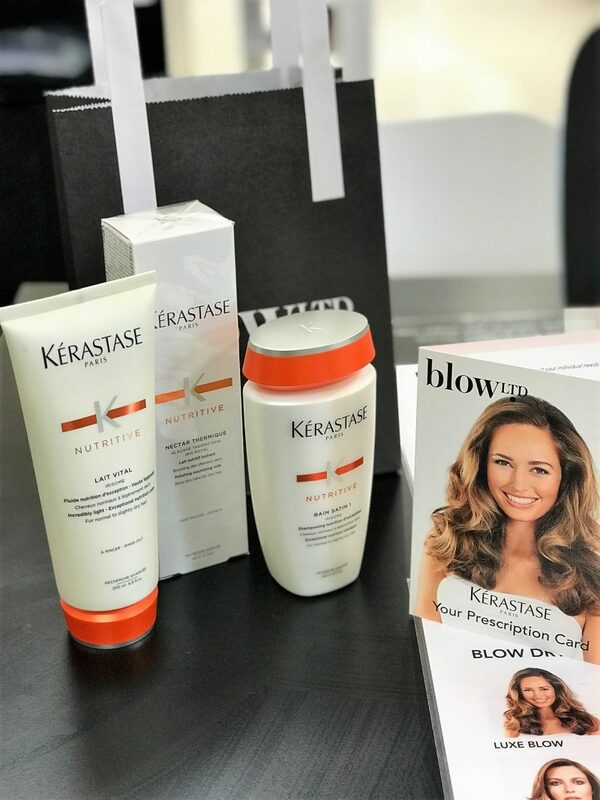 Sarah advised a range from Kerastase, called Nutritive, aimed at dry/damaged hair. As you can see, my hair is so parched from all the bleaching. The shampoo is the Kérastase Nutritive Bain Satin, an innovative shampoo specially formulated to treat dry and sensitive hair. 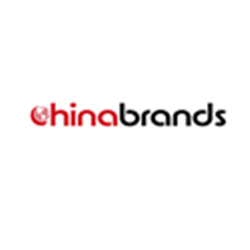 It’s a rich, latering shampoo with a creamy texture and lovely scent. It’s infused with an Irisome complex and glucose proteins, so the shampoo gently cleanses hair whilst replenishing fibres from root to tip. It certainly left my hair feeling super soft and supple with enhanced shine. Plus, my tresses are protected from the return of dryness! It;s great for me as my hair gets so knotty, yet this is detangling and softening to leave strands silky and supple with enhanced shine. To also help with the detangling situation, as well as nourishing and adding moisture to my dry, brittle hair, Sarah recommended a product to prime my hair for heat styling. 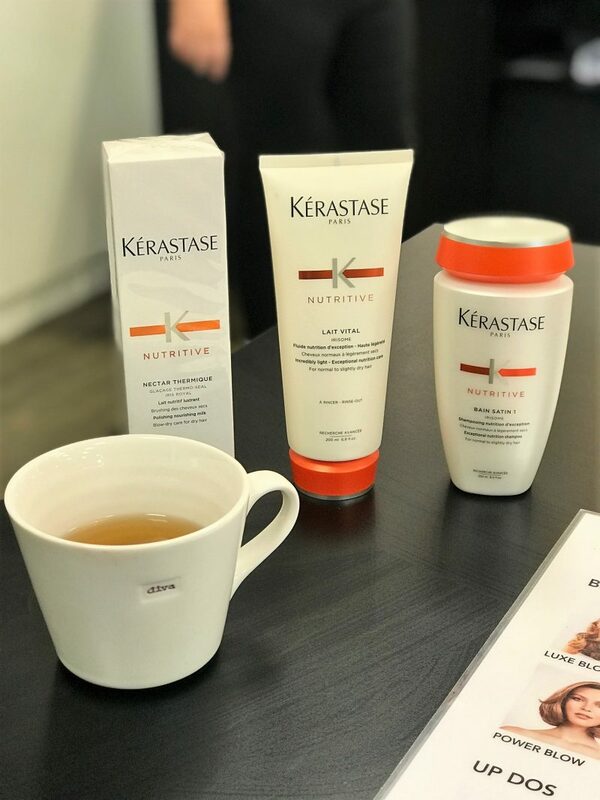 It’s the Kérastase Nutritive Nectar Thermique, a leave-in heat protection treatment that works to shield and smooth the hair. When reading up on this, it’s described as an enriched Iris Royal complex, a nourishing milk formula to deliver a veil of protection on hair, prepping it for blowdrying and heat styling. Its caring complex smoothens the look of rough, dull hair, and creates a resurfaced appearance with enhanced, mirror-like shine. 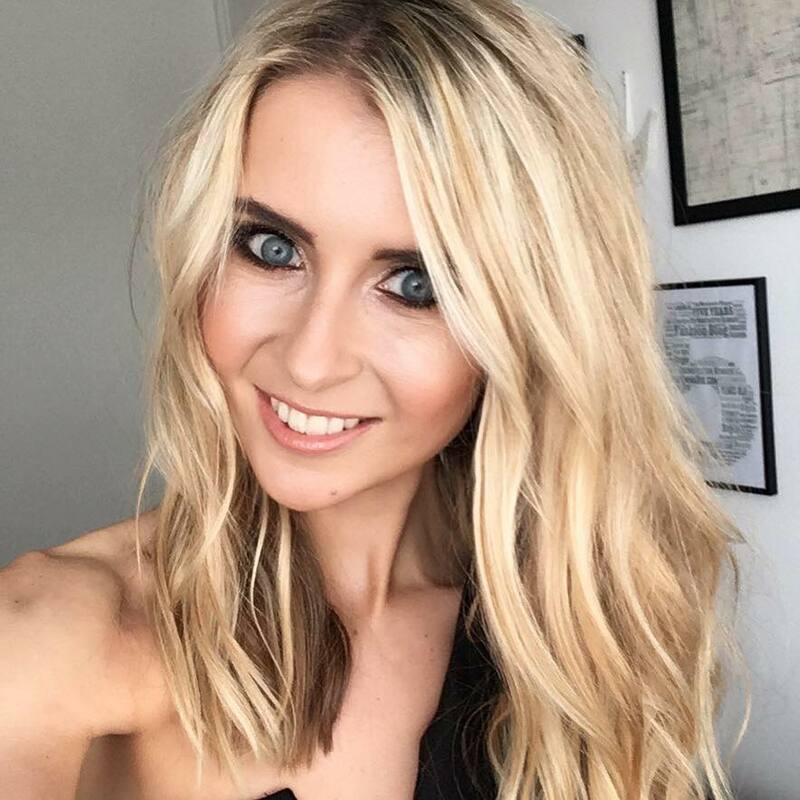 Hair is easier to manage and blowdry. Sounds PERFECT for me! I was lucky enough to take these products away with me, and I can safely say I’ve been using them at home, and the results are fantastic. I feel like my hair feels, looks and smells like I’ve just had a salon-blow dry and treatment. 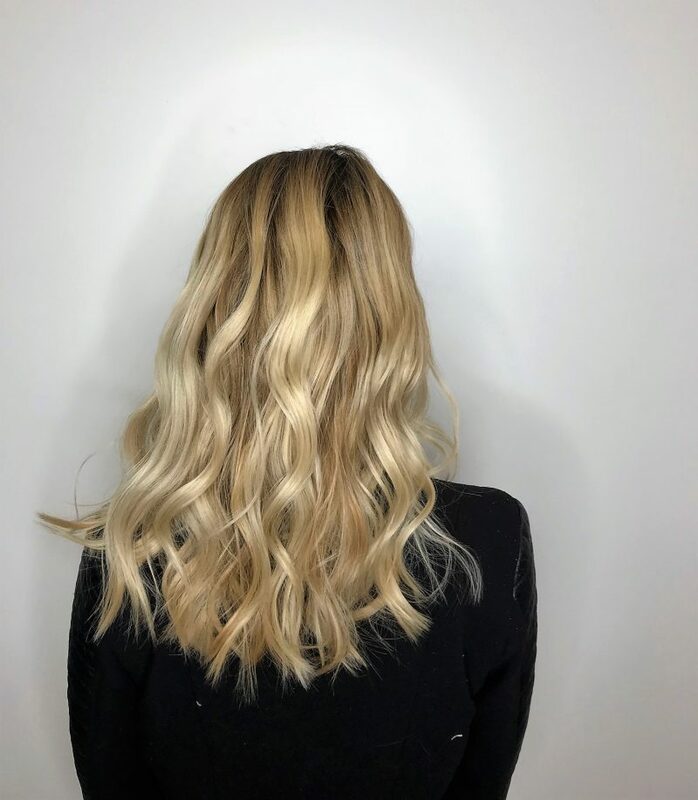 Sarah used straighteners to pull through my hair to create a wave, which was a lovely finish to my hair treatment and lesson in Kerastase products. 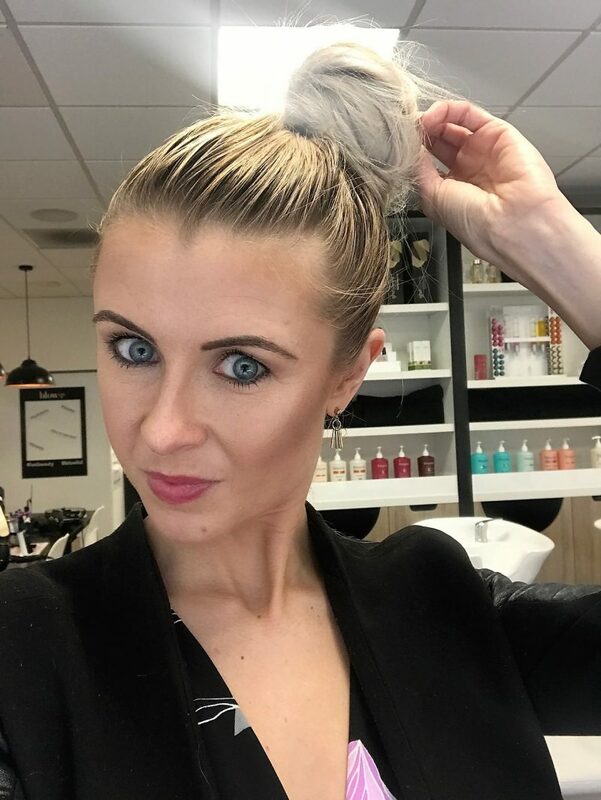 Honestly, if you want to be in safe hands of a hair professional, who knows everything about products, treatments, and hair styling techniques, Sarah is your woman. She is so knowledgeable and created the most stunning, soft beach waves for me. 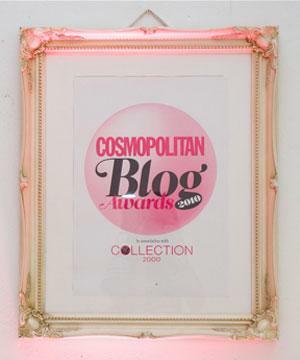 I’ve also been visiting Blow for my gel nails, since falling in love with the service at Manchester Debenhams salon. 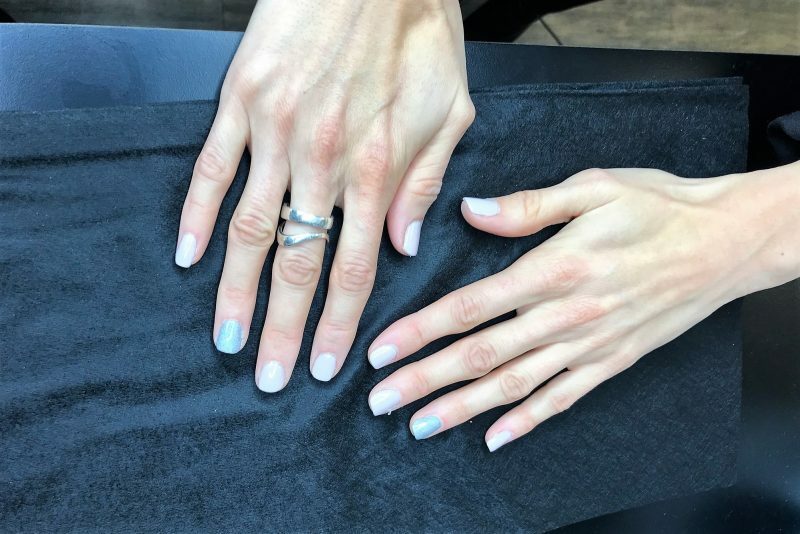 I recently went for a light grey/lilac shades with a silver chrome finish to one nail on each hand, which is big news for me! I’m usually so simple with my nails. I LOVE the finish of this look. 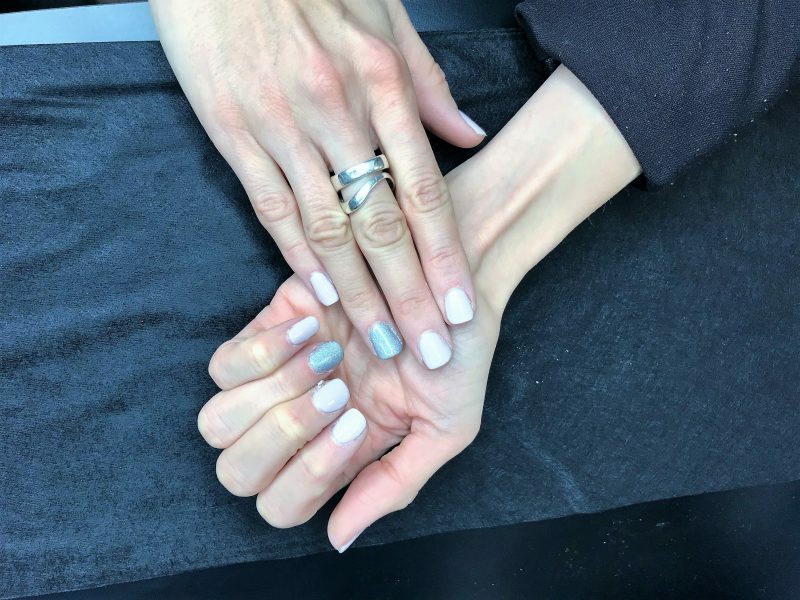 I never would have opted for the chrome nail finish before, but the lady recommended it as I’m always stuck in a nail rut, and now I don’t think I’ll ever not opt for it again. Such a professional service by all the team, and each time I arrive, I’m made to feel super welcome. There’s no rushing, yet they get on with the job straight away too without any ‘faffing’. It’s really handy for me as I’m always in Manchester city centre, so this place is like a dream saviour to me. If you want to know anything more about Blow Ltd in Manchester and their services, feel free to drop me a message. You can always find me at whatemmadid_ on Instagram too.